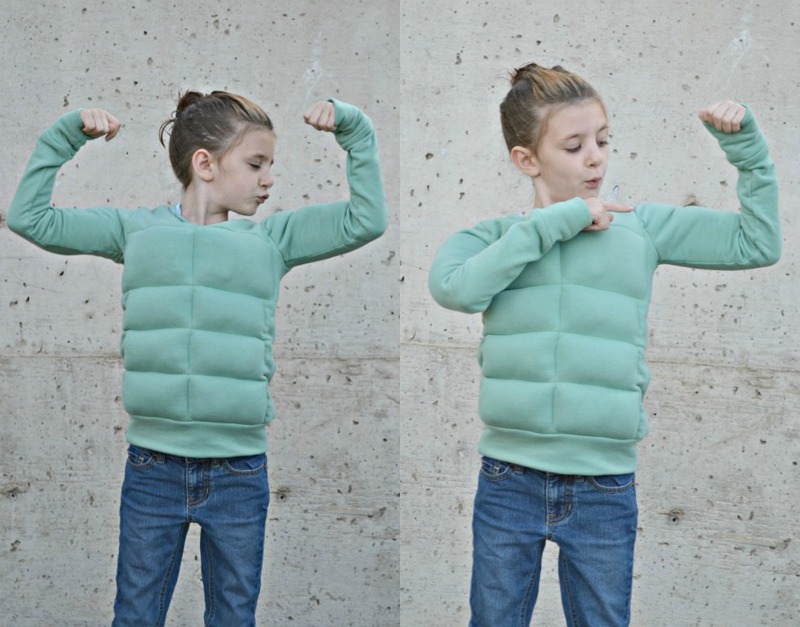 I had so much fun making this Muscle Man tee Hack and just in time for Halloween! Head on over to Titchy Threads to get the template for this fun hack, and don't forget to check out the previous post to get the Mask & Cape pattern too! Followed your link to the muscle man tee hack website!!! Thanks for the recommendation I managed to make this fun outfit for my nephew too!!! He was really happy with his new outfit!! !